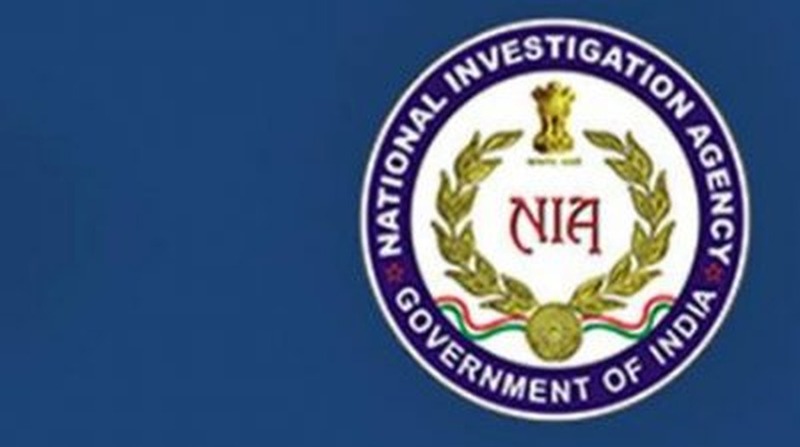 The National Investigation Agency has arrested a man wanted in the 2013 Kannur terror module case, an official statement said on Tuesday. Azharudheen alias Azhar, a resident of Kannur district in Kerala, was arrested yesterday. The Kerala Police had booked 24 youths allegedly belonging to the Social Democratic Party of India (SDPI) and Popular Front of India (PFI) for organising a terror camp in Kannur in 2013, the NIA said in the statement. It is alleged that the accused entered into criminal conspiracy to impart training to youths by using explosives and weapons, with an intention to prepare them for terrorist activities and commit acts endangering the unity and integrity of the nation, the agency said. On January 20 last, the Special Court for NIA cases, Ernakulam, had completed the trial against 22 accused in the case and pronounced 21 out of them guilty of various offences, including those under the Unlawful Activities (Prevention) Act.